In Wisconsin, it is a long-standing rule of law that parties to a contract cannot seek tort remedies for purely economic damages arising from breach of a contract. This is known as the “economic loss doctrine.” The doctrine does not apply, however, when a defective product injures another person or “other property.” A recent decision by the Wisconsin Court of Appeals expanded the scope of the “other property” exception. Our law firm in Wausau WI regularly handles both contract and tort lawsuits, and has successfully litigated issues relating to the economic loss doctrine. Call Eaton John Overbey at 715.843.6700 for advice on your legal matter. The case arose when Larry Krueger’s water softener failed after two years and caused almost $45,000 in water damage to his home. Krueger’s insurer, State Farm, paid the claim under his homeowner’s policy, and then sued Hague Quality Water International and its insurer, the Cincinnati Insurance Company, alleging negligence and products liability. The circuit court dismissed the case based on the economic loss doctrine. In State Farm Fire and Casualty Co. v. Hague Quality Water International, 2012AP392 (Dec. 12, 2012), the District II Wisconsin Court of Appeals reversed, explaining that a plaintiff’s tort action was not barred if the plaintiff survived the “integrated system” and “disappointed expectations” tests. Under the “integrated system” test, the “other property” that is damaged cannot be part of an “integrated system” with the defective product. 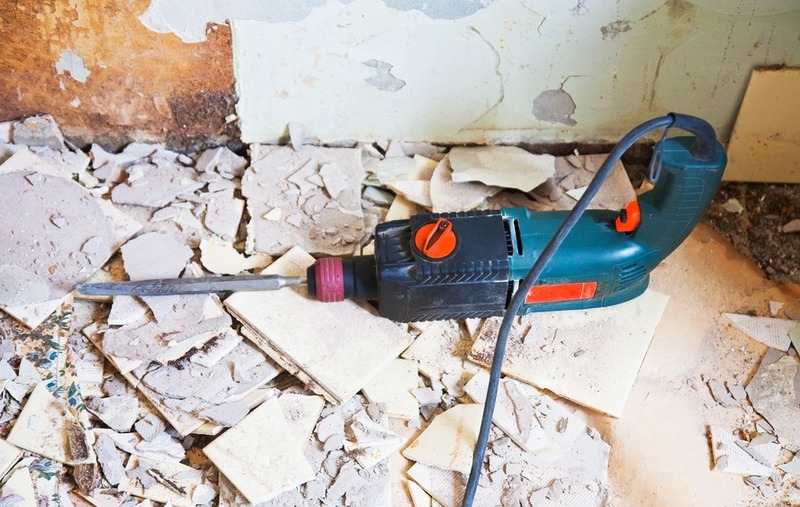 It held that the damaged property in the case – drywall, flooring and woodwork, were not an “integrated system” with the water softener. Under the “disappointed expectations test,” the court held that the damages cannot be the result of the failure of the product to perform its essential purpose or function. The court stated that the question was not whether the plaintiff should have foreseen the harm, but whether the harm was a foreseeable consequence of the product not doing what it was supposed to do. Here, the water softener did not cause damages because it failed its primary function – softening water. Mr. Krueger’s damage was caused because the softener leaked water. This likely impact of this decision will be to allow plaintiffs to recover tort damages in more circumstances. Insurance companies, therefore, face greater exposure to claims. Eaton John Overbey Jackman is a law firm in Wausau WI. Our attorneys have represented businesses and individuals in north central Wisconsin for more than 25 years. 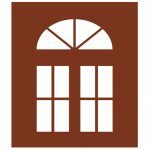 Whether you are embarking on a new business venture, are engaged in a legal dispute, have suffered injuries or property damage due to someone’s negligence, or need assistance with estate planning or a real estate transaction, the Eaton John Overbey law firm in Wausau WI can help. If you need legal assistance, contact our law firm in Wausau WI at 715.843.6700.